On the 200th anniversary of the Battle of Trafalgar, Iestyn Edwards, Bass Baritone, sang at the naval supper on HMS Victory and met Royal Marines Commando Stacks. 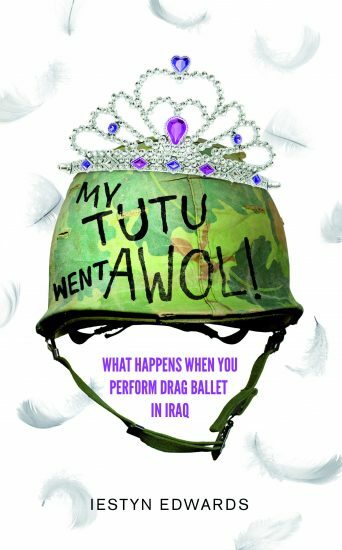 They met again when Iestyn turned up to perform in Iraq – this time in a tutu! A story of squaddie life in battle and of unlikely friendships. Iestyn will perform as Madame Galina – a show which headlines at the Barbican, Royal Opera House and Café de Paris.